Clef, the two-factor authentication service from the future, has partnered with crypto crowdfunding platform, Koinify, as it expands its security offering into the Bitcoin world. When deciding to go with a two-factor authentication service, Koinify chose Clef because “its a fresh new solution to the 2FA problem,” stated Tom Kysar, Community Lead at Koinify. “Working with Chef has been a smooth sailing experience. Their team has been more than helpful, sends us check-up emails, and has helped with anything we’ve ever needed. Integration was simple, and their customer service is superb. Our whole team unanimously agrees Clef was the correct decision for our 2FA solution. Clef is indeed making a push into the Bitcoin world. To learn more about the company’s vision in regards to Bitcoin, I recently spoke with Clef CEO, Brennen Byrne. 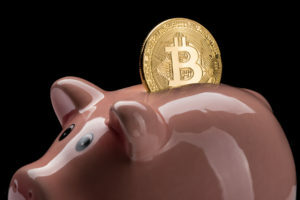 “We think it’s critical to bring more folks into the Bitcoin industry and to earn their trust. We think that takes really amazing security (Clef is safer than any other form of two-factor authentication) but also really great user experiences. 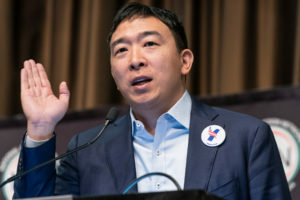 Your login is the front door to your site and instead of just adding more locks to keep people out, we’re rethinking how we can make Bitcoin inviting and trustworthy at the same time,” Byrne stated. And according to Byrne, the feedback from their integration with Koinify has been awesome. 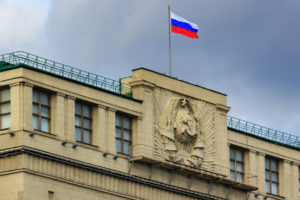 The Bitcoin and cryptocurrency space is always in need of stronger security, as the recent breaches of BitStamp and Bter illustrate. And up until now, much of the industry has relied on Google Authenticator and Authy. But with Koinify’s recent Clef integration, and with positive community feedback, more crypto companies are already following suit. 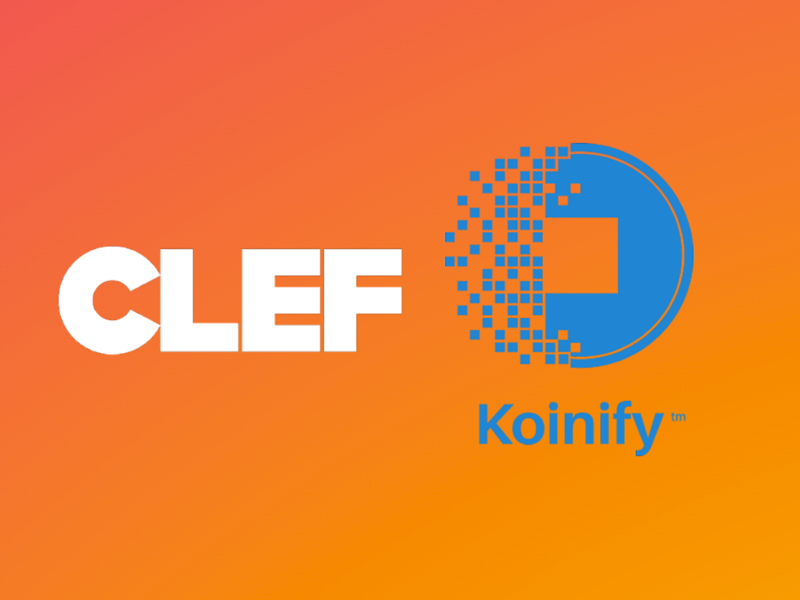 Several exchanges and crypto 2.0 services have already started integrating Clef, and if other cryptocurrency sites see Koinify’s success in satisfying its users with strong security and ease of use, we may see Clef protecting more cryptocurrency products very soon. The latest version of the Clef mobile app is now available as a free download for both Android and iOS. Do you have a Koinify account? Have you setup 2FA using Clef? What are your thoughts? Share your feedback with us in the comments.